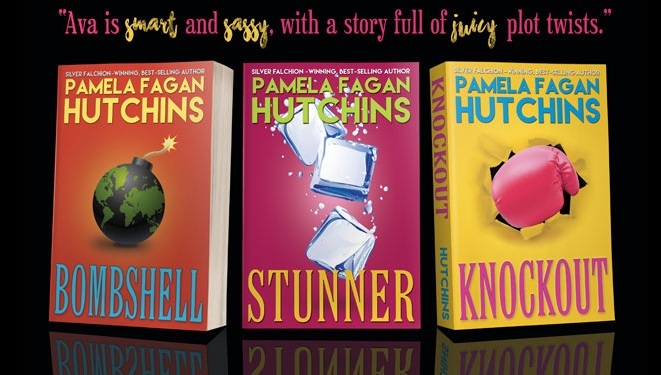 Pamela Fagan Hutchins writes overly long e-mails, best-selling romantic mysteries and hilarious nonfiction from deep in the heart of Nowheresville, Texas, in winter and the frozen north of Snowheresville, Wyoming, in summer. Pamela’s mysteries have won several awards, from the 2017 Silver Falchion for Best Adult Mystery (Fighting for Anna) to the USA Best Books Fiction: Cross Genre in 2015 and 2016 (Hell to Pay, Heaven to Betsy). With nearly 2 million downloads for her What Doesn’t Kill You series, readers seem to enjoy her smart, sassy female sleuths. Host Patricia McLinn talks with Pamela about how an author's characters become friends, living in Wyoming and what to do with ideas that don't fit right away.